Don’t wait on other people. Allow yourself to move forward and do the things you need or want to do. When I was younger I had spent a few years trying to put a band together with a few good friends. We had fun but it didn’t work. When I hit high school at the age of 14 I met my now best friends Frank and Steffen. We started a band and were playing gigs within a month of practice. We learned as we went and moved forward together – and, had a ton of fun along the way. 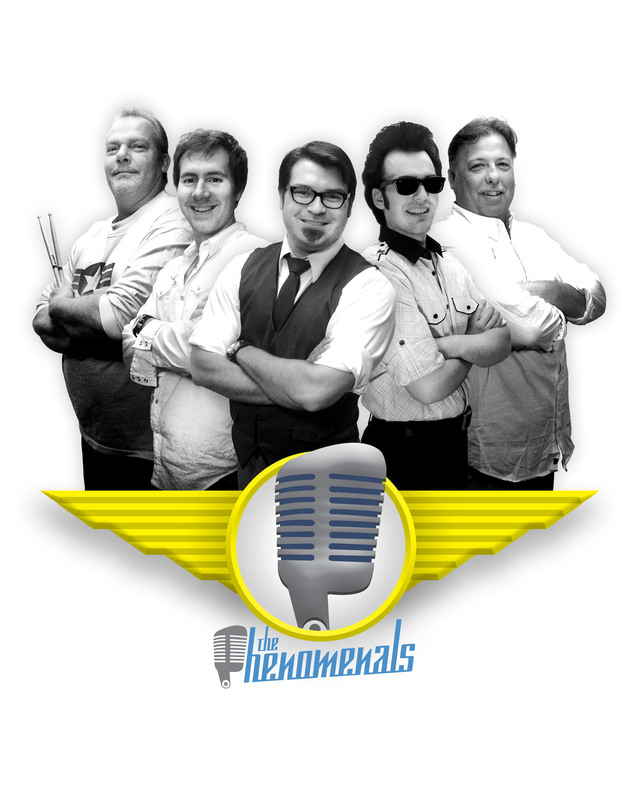 You could wait your whole life for someone to give you an answer, call you back or start a band like The Phenomenals. You don’t want to do that, believe me.